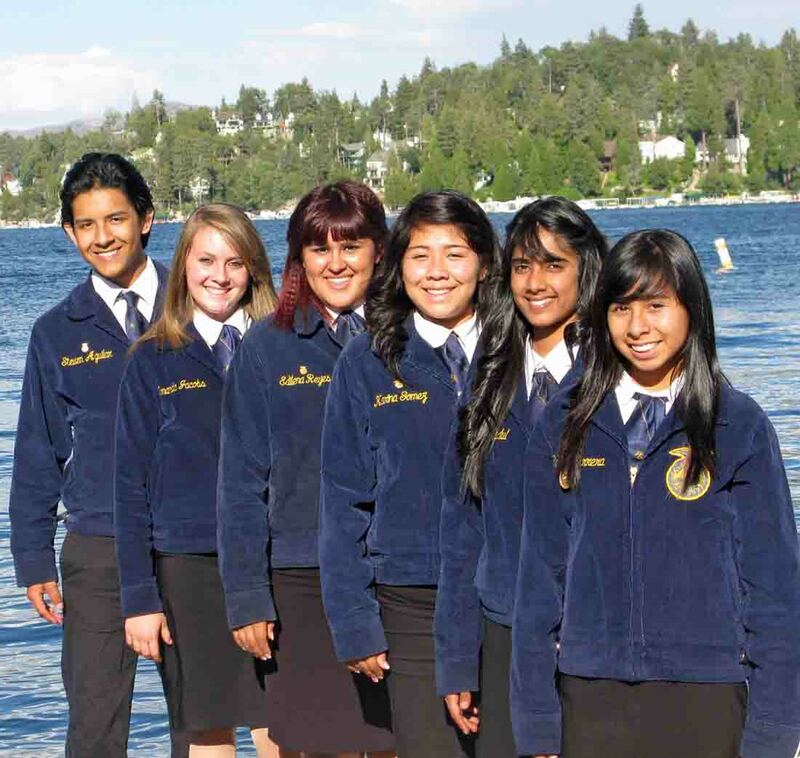 Buena Park High School's Agriculture Partnership Program is the recipient of a California School Boards Association (CSBA)'s 2011 Golden Bell Award. The annual awards recognize school programs that are essential to support teaching and learning. The Buena Park agriculture program was recognized as the top program in the "Partnerships and Collaboratives" category. Agromin is a major sponsor of the school's agriculture program and Future Farmers of America (FFA) chapter. The program began in the 2007-08 school year with around 60 students. It is now up to over 400 students. Buena Park High's agriculture program has been ranked as the number one high school agriculture program in the Western United States (three years straight) by the National Association of Agricultural Educators. Once uncultivated land now features over 350 fruit-bearing trees and irrigation, providing a hands-on field lab for students as well as program-supporting income through weekly farm store sales. Members of FFA and their farm animals regularly place high at the Orange County Fair. Besides experiencing training in agriculture and animal husbandry and learning about sustainability and the environment, students have an opportunity to earn six college credits while in the program. Other tangible benefits include an increase in grade point average of participating students from 2.34 percent to 2.68 percent since the program's inception and college enrollment after graduation increasing from 0 percent in 2008 to 32 percent in 2010. Since it began its sponsorship in 2009, Agromin, one of the largest organic materials recyclers in California and a premium soil manufacturer, has provided the program with plants, soil amendments and soil science teaching. It helped expand and maintain the school's 15-acre orchards and row-crop fields. The company also offers significant support for the school's student-animal projects. 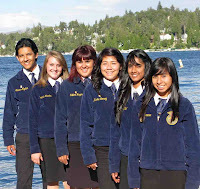 "Agromin’s mission of spreading knowledge about green and sustainable living is even more evident in our latest joint project to reclaim an acre of distressed land on campus and rejuvenating it into fertile farm land," says Jessica Fernandes, head agriculture science teacher and FFA chapter leader at Buena Park High School. "It's a model project for Orange County." Fernandes was also just awarded the National Association of Agricultural Educators' “Outstanding Ag Teacher” for 2011. Buena Park High's agriculture program and Agromin will be honored at the CSBA Golden Bell Awards dinner on December 3 in San Diego.